FIRM SUPPORT. 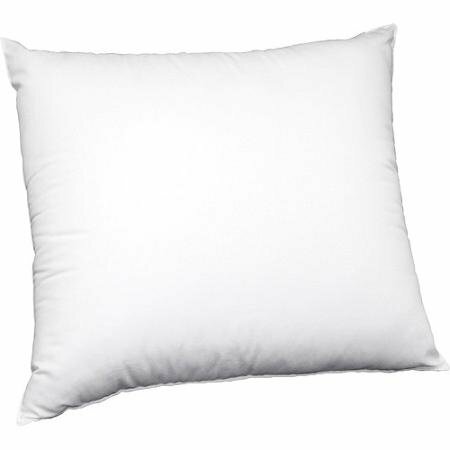 This pillow is filled with 50-percent white goose down and 50-percent white goose feathers to provide a loftier pillow with more firmness and excellent support. SOFT COMFORT. 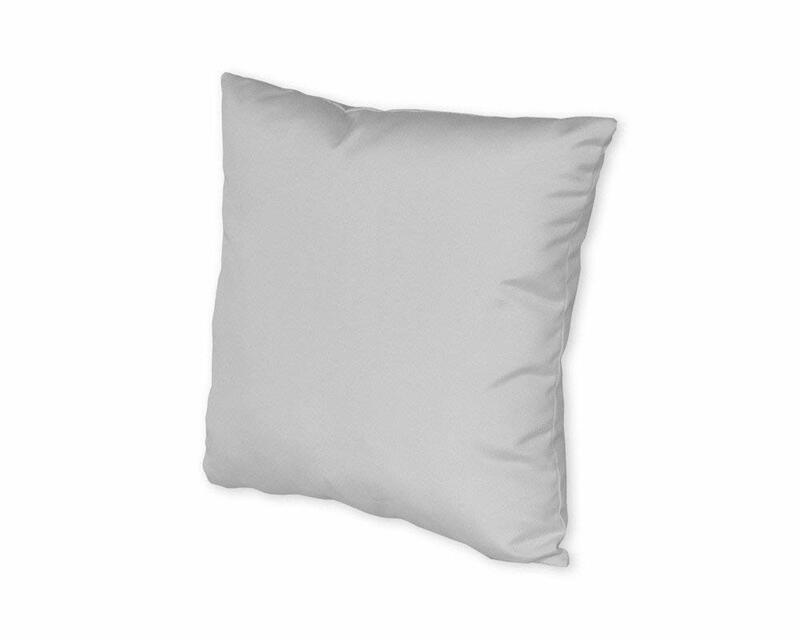 100% cotton shell is soft against your skin to offer optimal comfort when sleeping or relaxing in bed. 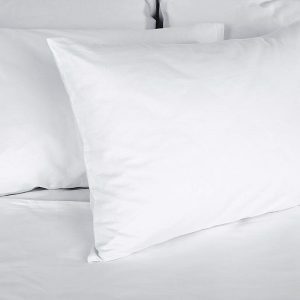 HIGH THREAD COUNT. 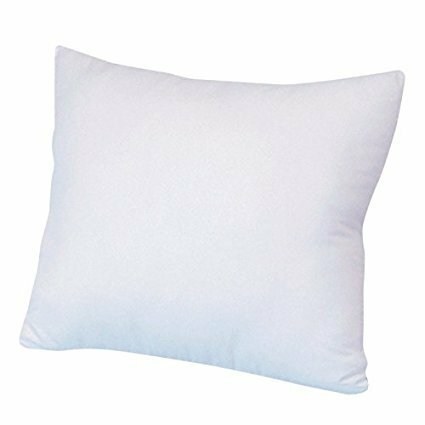 Quality fabric shell boasts a 233-thread count, making it softer, silkier and more durable to provide long-lasting comfort month after month. ALLERGY PROOF FABRIC. 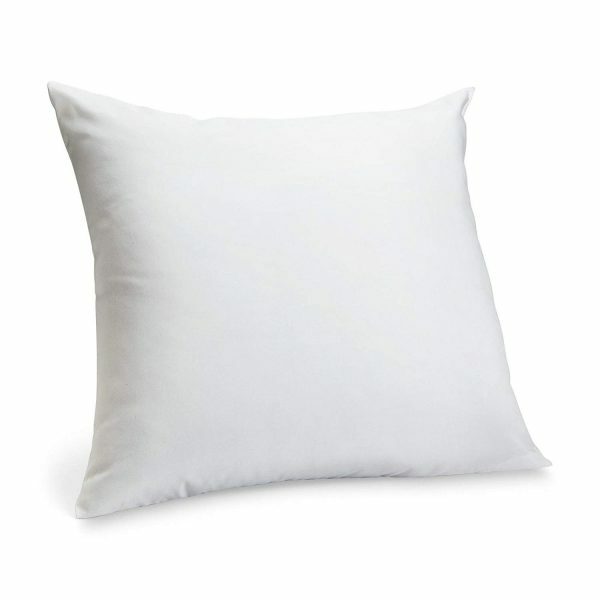 Preventing dust, pollen and other household allergens from collecting, this pillow is perfect for those who suffer with allergies and need a good night’s rest. 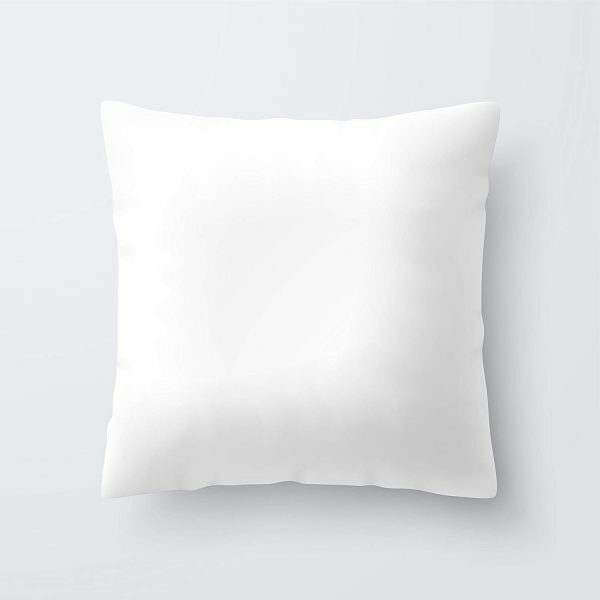 EURO PILLOW. 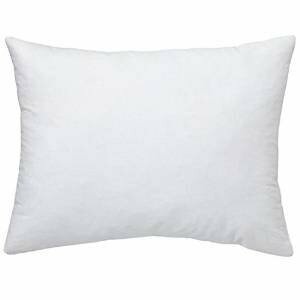 Boasting a nive, this pillow make a great backdrop for a bedding ensemble and an excellent cushion for when you’re sitting up in bed. 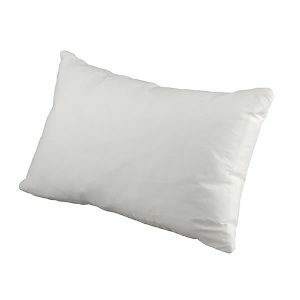 Better Down Luxurious 50/50 Goose Down Euro Pillow, White. A good night’s rest leads to a more productive day. 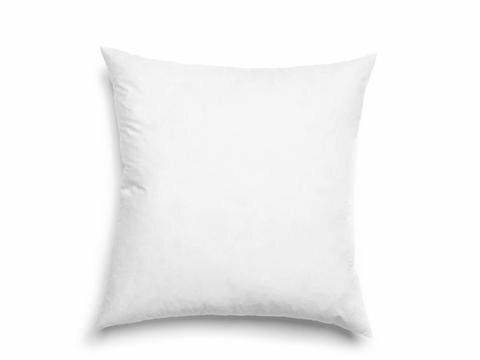 The Better Down Luxurious 50/50 Goose Down Euro Pillow offers the comfort you need to make that good night’s rest a reality instead of a dream. 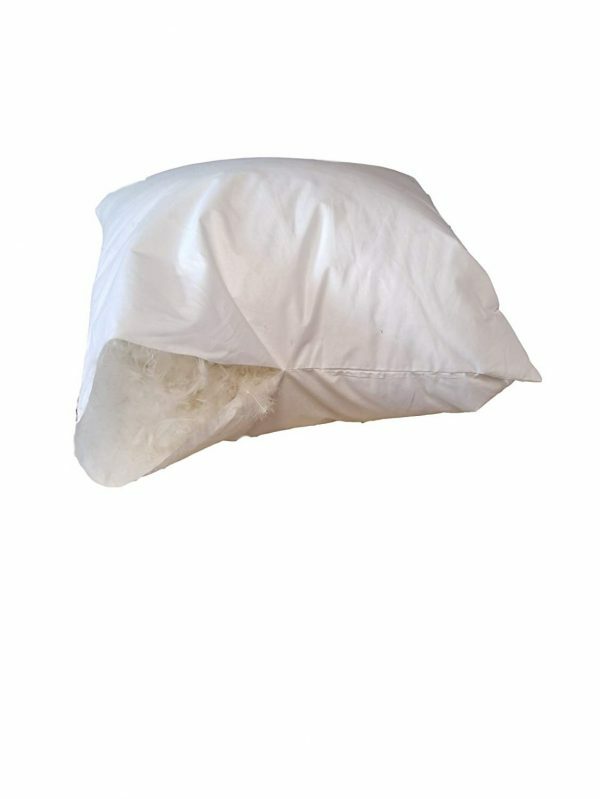 Filled with 50-percent white goose down and 50-percent white goose feathers, this pillow combines support with the comfort of soft down and feathers. 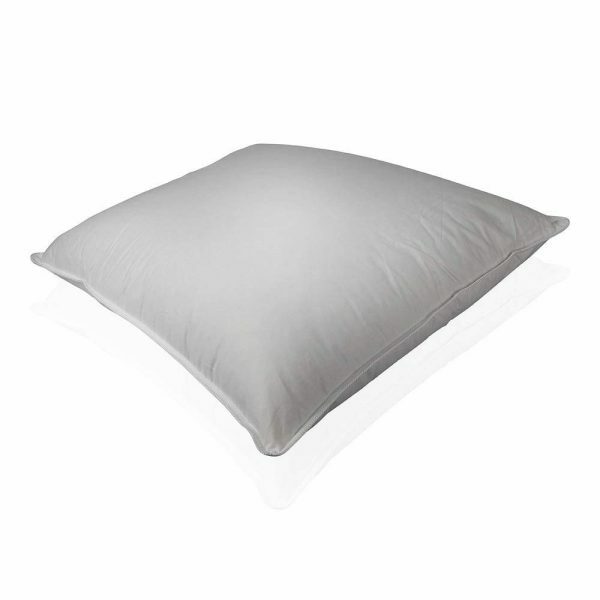 Feathers provide more firmness and excellent support, while the down in the mix makes the pillow loftier to deliver greater comfort. For additional durability and comfort, this luxurious pillow is covered with a smooth, 235-thread count cotton shell. 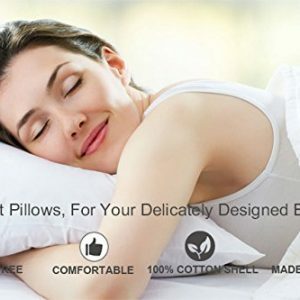 Soft against your skin, this quality fabric shell is softer, silkier and more durable to provide long-lasting comfort night after night. 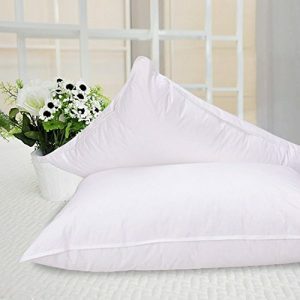 This higher thread count also helps to keep the fill from getting out and the impurities from getting in, providing the best way to protect against moisture and body oils which can shorten the life span of a pillow. 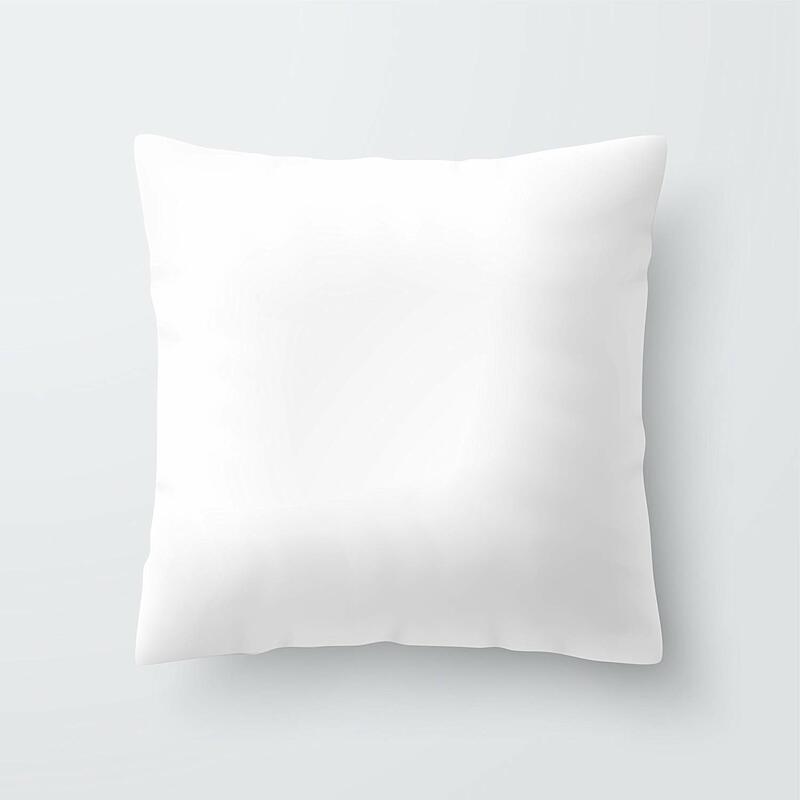 The large, square pillow. Uses a Euro sham. As such, it makes a great backdrop for a bedding ensemble as well as an excellent cushion for sitting up in bed to engage in good reading or watch your favorite show on TV. 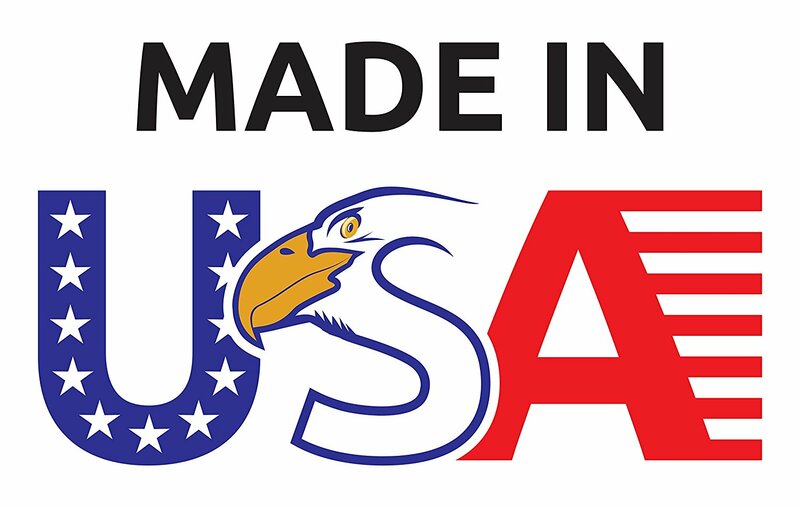 Made in the USA, this 50/50 goose down pillow is constructed utilizing allergy proof fabric. 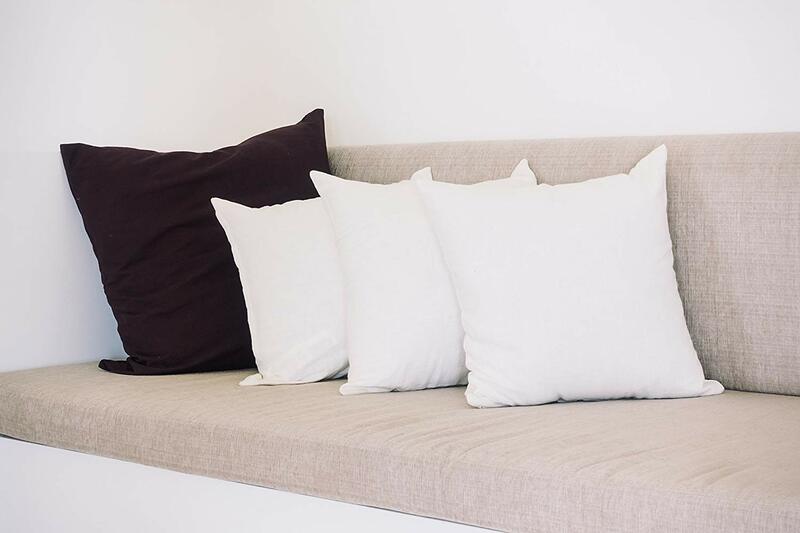 This fabric prevents dust, pollen and other household allergens from collecting in the pillow, making it ideal for those who suffer with allergies and desperately need a good night’s rest.